THE iconic Air India building at Mumbai’s Nariman Point would soon have a new owner in the Jawaharlal Nehru Port Trust. The financial advisers in the ministries of shipping and civil aviation have begun the process of appointing private evaluator for the takeover. “The evaluation process will take a month or two, following which the building would be bought by JNPT,” Shipping Minister Nitin Gadkari told a national daily. The exercise is being undertaken after the proposed stake sale of the national carrier failed to attract investors. is the national carrier’s headquarters and is prime real estate that is expected to fetch high valuation. The joint secretaries and financial advisors in the ministries of shipping and civil aviation have been entrusted with the job of appointing an evaluator. According to a senior official in the ministry of shipping, an evaluator would be finalised in the next 10 days. The evaluator would then submit the report to the respective financial advisors, following which the financial evaluation process for the building would commence. An evaluator would be finalised in the next 10 days, the report quoting an official in the shipping ministry said. Built in 1974, the building could fetch anywhere between Rs 10 billion to Rs 15 billion, based on current real estate prices. 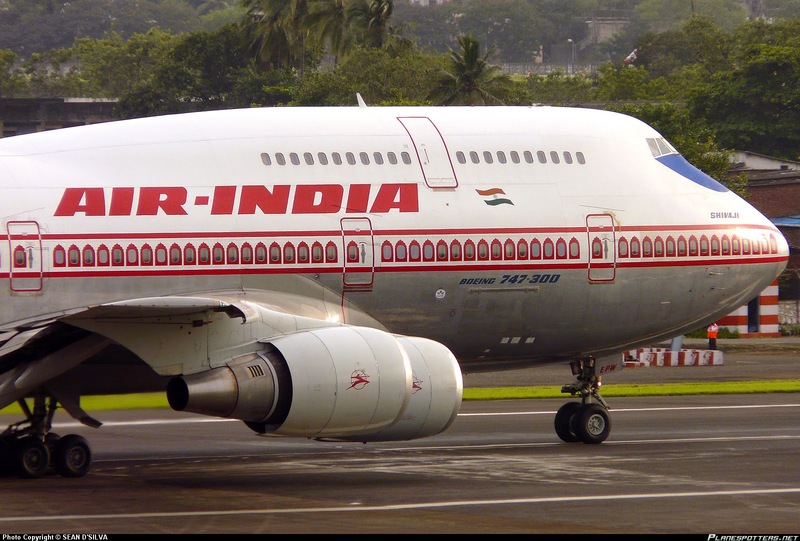 Air India’s debt burden is estimated to be more than Rs 500 billion. In March, the civil aviation ministry had informed the Lok Sabha that the airline had mopped up Rs 5.43 billion till then from monetisation of its assets, which included properties in prime locations such as Mumbai, Chennai and Mauritius. The ministry had also said the carrier collected Rs 2.91 billion as lease rental from the Nariman Point headquarters between 2012-13 and January 2018. In-principle approval for taking over the building has already been received by the JNPT, the country’s largest container port that handles around 55 per cent of the total container cargo.